The National Marine Aquarium is committed to ‘Connecting us with our Oceans’. Our Schools Programme; NMA Learning, has been developed to support curriculum-based learning at all levels. 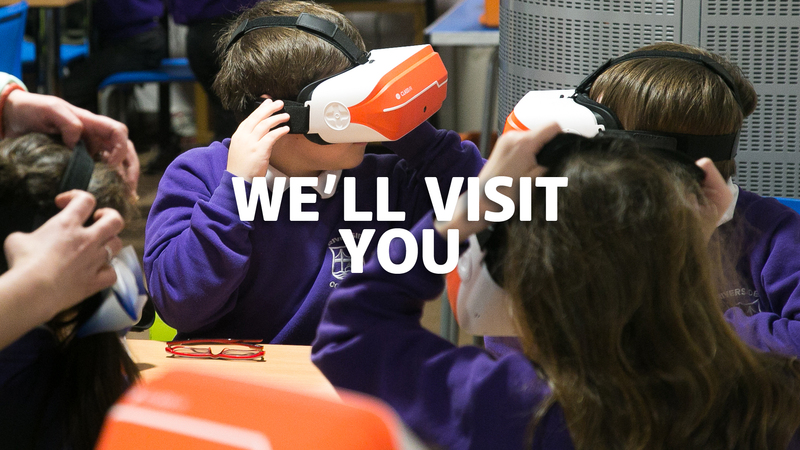 Our outstanding Education Team use the marine environment as an engaging platform to capture the imagination of learners of all ages. 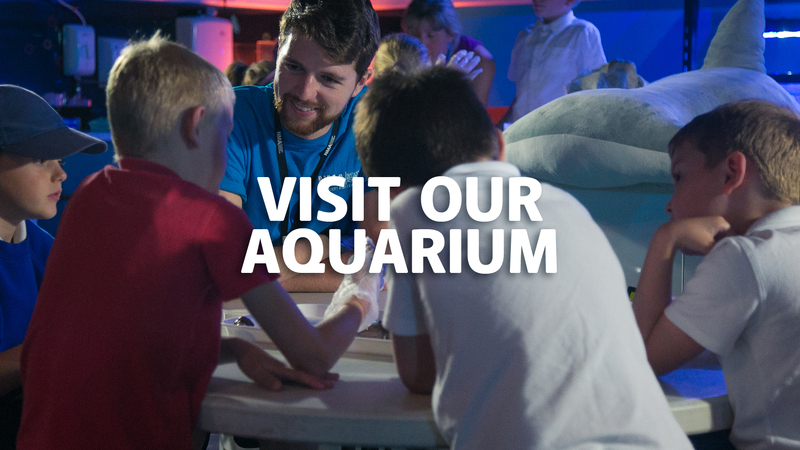 We have forged a reputation for excellence in informal education, priding ourselves in delivering fun, interactive learning experiences both in the Aquarium and at your school.